There are many important concepts that website owners must be proficient in. 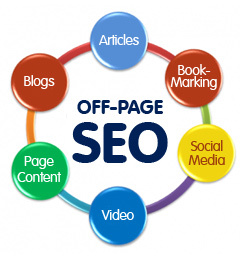 These concepts can be implemented and used to improve search engine ranking on various webpages. One of the most essential concepts that SEO experts frequently debate about is Keyword Density. Keyword density basically means the percentage of times a keyword or a key-phrase appears in the content compared to the total number of words on a webpage. 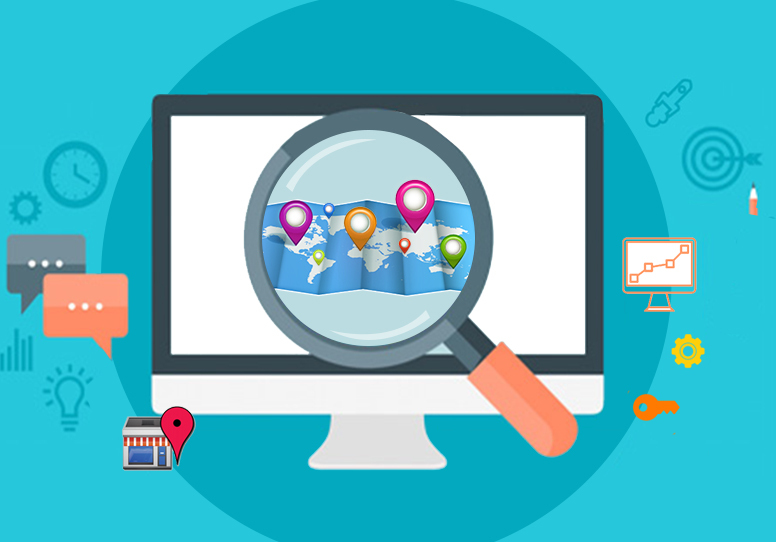 In the 1990s, when search engine algorithms was in its formative years, the programs would crawl on various pages and search for relevant keywords in order to rank a page. The higher the number of keywords, the higher it would rank. SEO experts began to realize this and started emphasizing on keywords rather than content. This gave birth to the concept of ‘keyword stuffing’ which basically meant a webpage was rife with keywords in order to capture the attention of the crawlers. 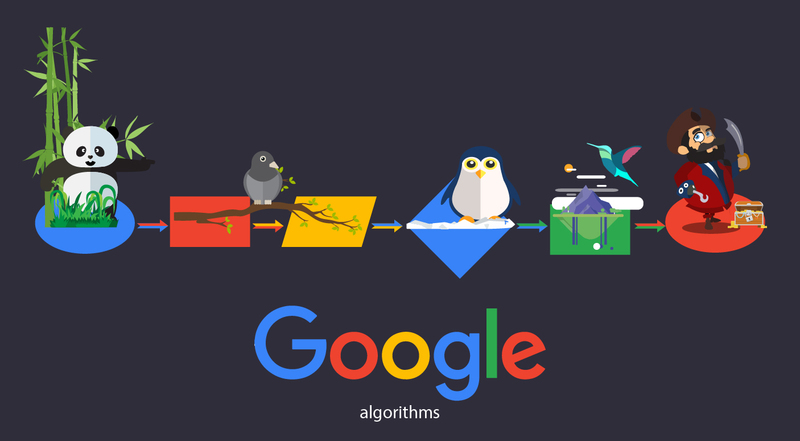 However, as algorithms became smarter with various updates, SEO experts started to shift focus from a keyword-centric approach to a content-based one. With the advent of the Hummingbird update, Google introduced stringent policies that would effectively segregate webpages that used too many keywords and earmark them as spam. Some websites were even penalized altogether for indulging in this malicious practice. With the recent Penguin and Panda update, Google has further enhanced its policy on selecting webpages that consist of relevant content. In fact, a shift is being seen in the way Google ranks sites. Fewer keywords with meaningful content are ranked much higher than those with mediocre information and higher keyword use. Calculating keyword density is still essential in order to avoid keyword stuffing. A simple formula for doing so is to divide the number of times a keyword appears on the page with the total number of words and multiply it by hundred. However, if the keyword consists of a phrase such as ‘places in China’ then adjust the formula as per the number of times the phrase appears rather than singular words. The ideal keyword density as highlighted by several SEO specialists should be between 1% to 3%, with 2% being ideal and 3% on a slightly higher side. You could even use the Keyword Density Analyser tool that is available online. 1. Use the keyword in the title and URL of the webpage rather than stuffing keywords in the content. This will tell humans as well as google bots the kind of information available on the webpage. 2. Use synonyms of the keyword if it is appears too many times on the page. 3. Use keyword phrases wherever possible over single words as it will garner higher hits than singular words. 4. 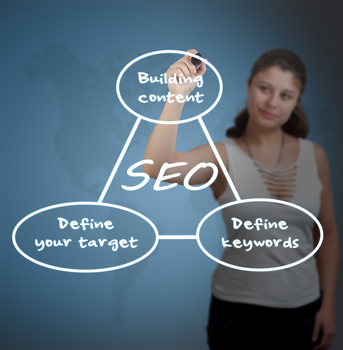 Concentrate on providing relevant content and let keywords feature organically on the website. Find out what users want and deliver that rather than focusing on keywords alone. While keywords and its use will always be an important concept in SEO, the significance of content cannot be underestimated. Producing a well-written content is better and an easier strategy than manipulating keywords.